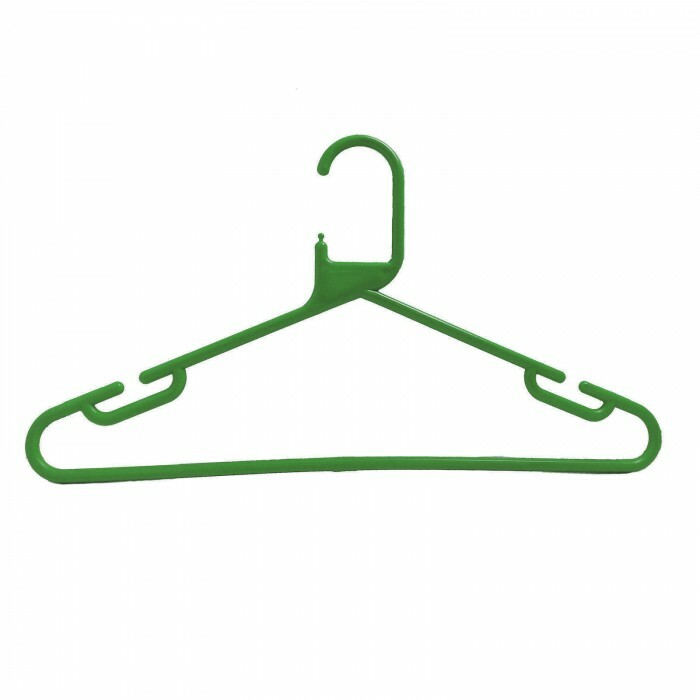 Heavy Duty multipurpose, durable plastic clothes hanger, Flat hanger with notches and trouser bar (with non-slip ridges). 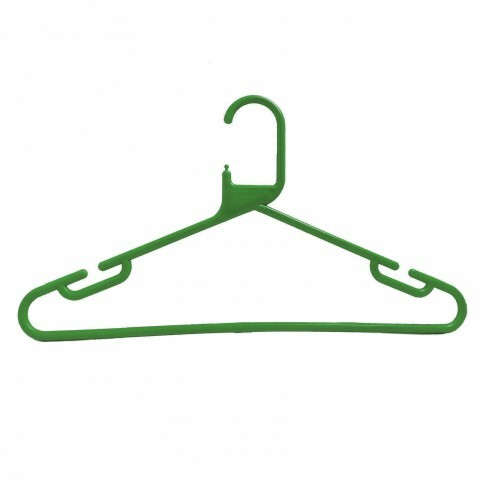 Ideal for sportswear, shirts, t-shirts, trousers and most garments. 42cm wide.